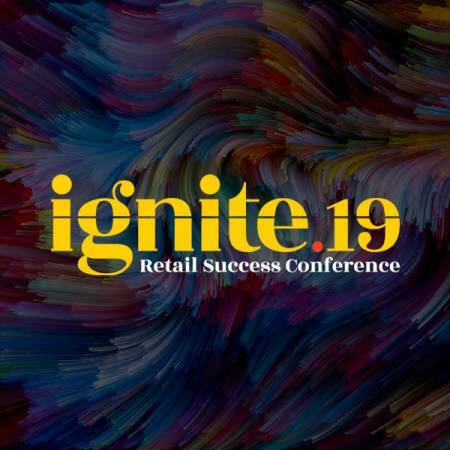 Join like-minded retail executives and leaders at the Ignite Retail Success Conference. Engaging sessions will provide industry leaders with enlightening, refreshing, and empowering insight into solutions for optimizing retail performance. Network with executives in your industry, alongside ECRS employees, over dinners, live music, cocktails, and a day of fun. The annual ECRS West Coast conference is back with a new look, a new name, and new cutting-edge industry knowledge that you need to grow your business. 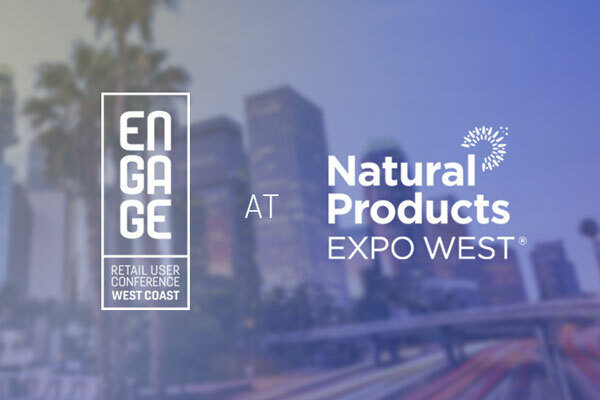 We want meet with our CATAPULT retailers the day before the Natural Products Expo West Trade Show to share all the newest innovations to the CATAPULT suite. We never rest on our mission to make CATAPULT® better—so we’re taking a trip to a city that never sleeps! 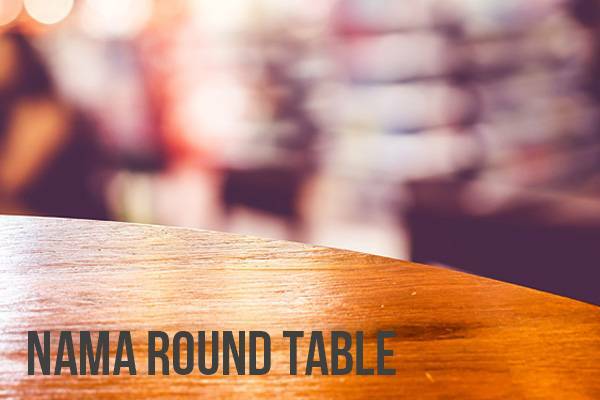 Join us in Las Vegas at the NAMA 2019 Round Table event. We want to give our retailer partners an opportunity to discuss, dissect, and dig deep into all things related to CATAPULT.